One of the biggest obstacles to returning to school is the cost. But while the sticker price of a degree can be daunting, financial aid can make finishing your degree completely possible. Before you can decide if returning to college is doable for you, you'll first need to understand the associated costs. As a nontraditional student, your situation and costs may differ slightly from what you see on a college's website. Here's what you need to know. When you think about the cost of college, direct costs are what come to mind most readily. Direct costs are billed directly by the college. The two that you're most likely to face are tuition and fees. Tuition pays directly for your coursework while fees are typically mandatory charges that offset the cost of other college offerings. Room and board is also considered a direct cost, but many returning students choose to commute and do not have to factor in the cost of housing. The harder elements to calculate are indirect costs, which are distinct from costs billed by the school. Textbooks: While you can often get good deals on textbooks, they'll likely still run you a few hundred dollars per semester. Supplies: Beyond simple office supplies, you may need to budget for technology such as software or even a new computer. Commuting: Unless you can reliably walk to campus, you'll almost certainly face gas money, public transport fares, or parking fees associated with getting to class. Childcare: If you have kids, chances are that you'll need to pay someone to watch them while you're in class. It's very unlikely that you'll wind up being responsible for the total price you calculated. Instead, there are a number of financial aid options that can significantly lessen the economic burden. Pell Grants are awarded based on financial need and range in amount. In the 2019 maximum grant size was $6,095. These grants are awarded to every eligible student who submits a FAFSA. The C2C Grant offers qualifying Mississippi adults financial support to return to college. The C2C program also offers comprehensive coaching to help you succeed at every step of the process. While student loan debt may seem daunting, many college students find that a few loans make financing their education easier. Often, these loans come from the federal government and carry more attractive interest rates than private lenders might offer. Work-study funds are awarded in exchange for working at a participating on- or off-campus job. Work-study funds come from the government and are counted as part of a financial aid package, but they are often granted in the form of wages and not applied directly to tuition. Scholarships are similar to grants in that they are monetary awards that don't need to be paid back. But while grants typically come from the government, scholarships may be granted by a wider range of groups, including private organizations or your university itself. It's important to research scholarships specific to adult and nontraditional students to maximize your chances of receiving funding. However, do not expect to fund your entire college career through private scholarships. Often, they are limited in size and disbursed only once. If you're seeking any form of financial aid, your first step should be to file the Free Application for Federal Student Aid (FAFSA). This application determines your eligibility for all forms of governmental aid, including both loans and grants. It's important to apply for the FAFSA if you anticipate needing aid of any kind, so it should usually be your first step. A financial aid counselor at your program of choice can likely help you understand your eligibility and applicable deadlines. 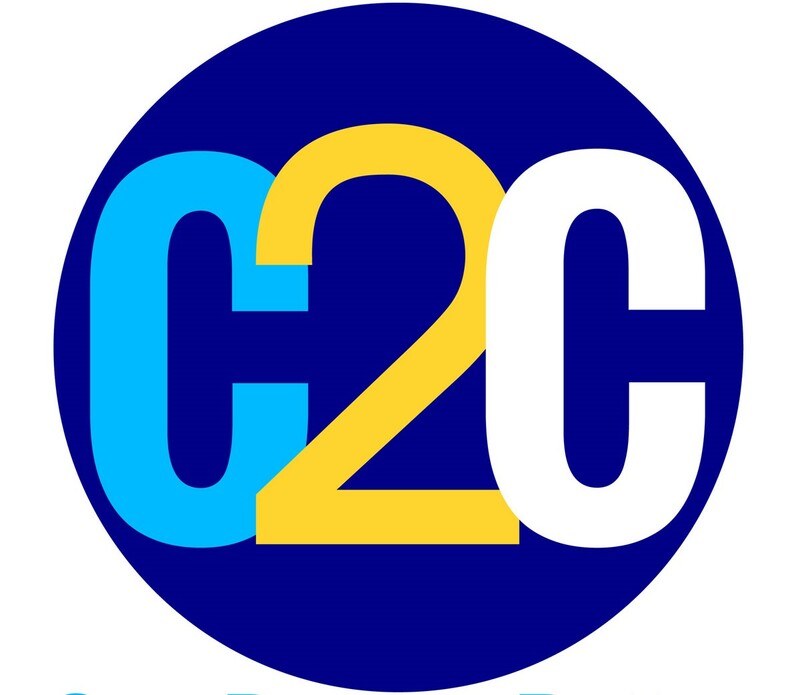 If you're a Mississippi adult returning to college, you should also get in touch with the C2C program. The C2C program offers academic, personal, and financial support to make finishing your degree a cinch.